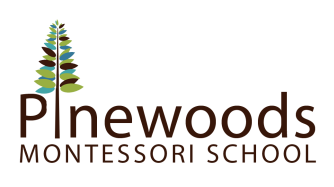 How do Montessori schools and traditional schools compare? 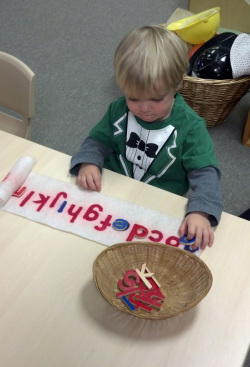 People often ask, what makes Montessori different? How does it compare to traditional education, or public schools? Montessori schools are different because Dr. Montessori disagreed with the idea that all children learn in the exact same way at the exact same time of their life. Education is not about saying, "It is the 4th day, of the 3rd month, of second grade, so open your math book to page 49." Instead, we observe each child and ask, "What does this child understand? What is the next concept this child needs to learn? In which way does this child learn? Are they observers? Talkers? Someone who needs to physically experience things? Do colors make things more clear? How about singing a song about the concept, will that help this particular child learn? What things interest this child so that I can use his/her natural interests and abilities to teach this concept that they need to know?"